Since I unboxed my March and April Boxycharm Boxes on Monday I thought today would be perfect to do a March and April Allure Beauty Box Unboxing. I’ve actually been subscribed to Allure for several months now but keep missing putting up unboxings because the box comes so late in the month. 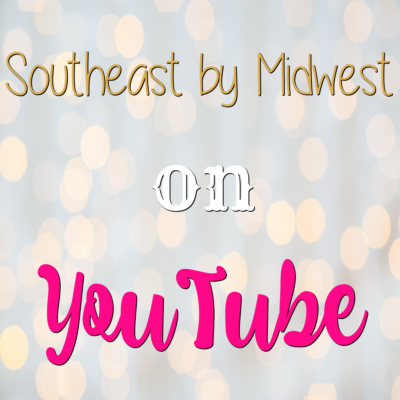 If you want to see what all came in my March and April Allure Beauty Boxes then check out the video below or just keep scrolling! 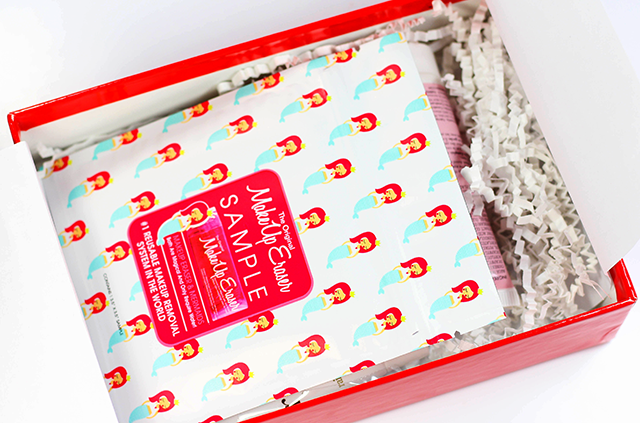 The Allure Beauty Box is a beauty subscription service that costs $15.00 and ships monthly. 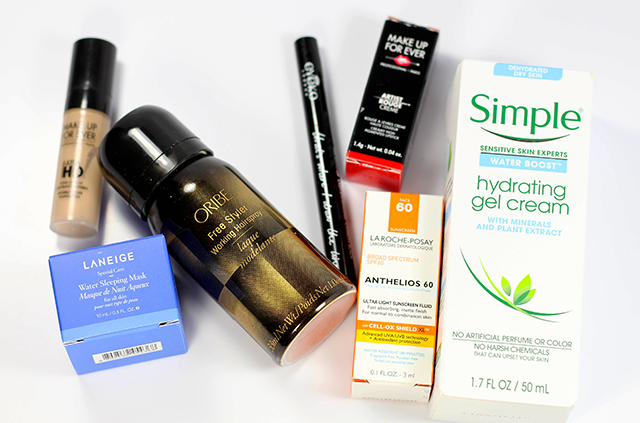 The Allure Beauty Box promises a value of $50 – $90 via full and travel-sized products. 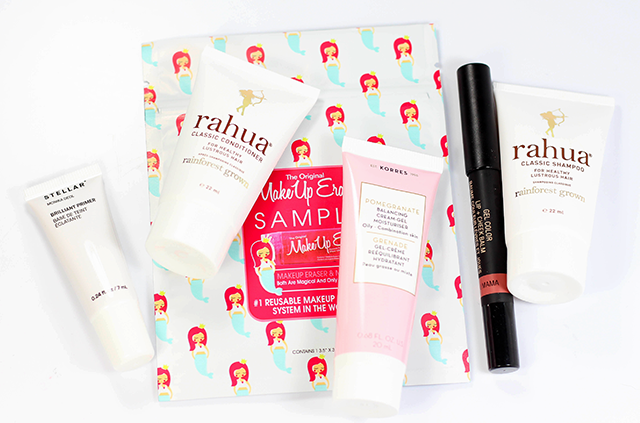 Allure Beauty Box contains both drugstore, like Simple, and high end, like Drunk Elephant. 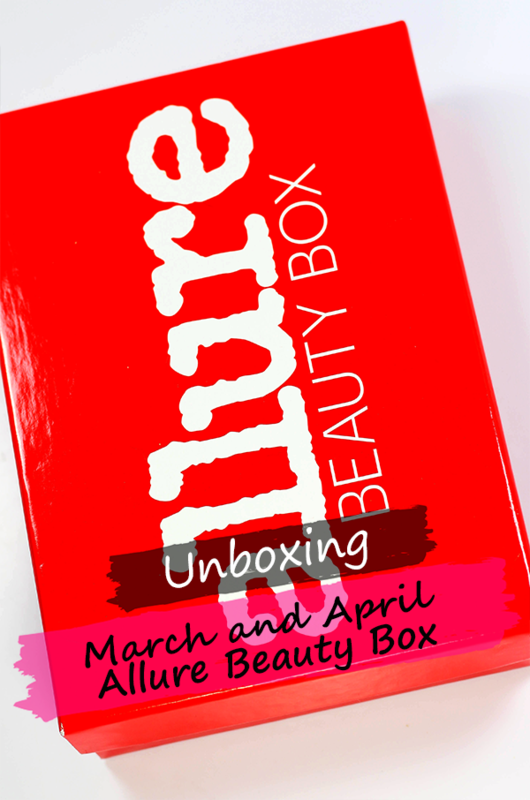 Allure Beauty Boxes have variations each month with only a few products being static across every box. The Allure Beauty Box supposedly offers a referral program that gets you a free full-size mascara, however, there is no way to access the link in your Account Management section and if you contact customer service they have no idea what you are talking about even though it is in their site FAQ. 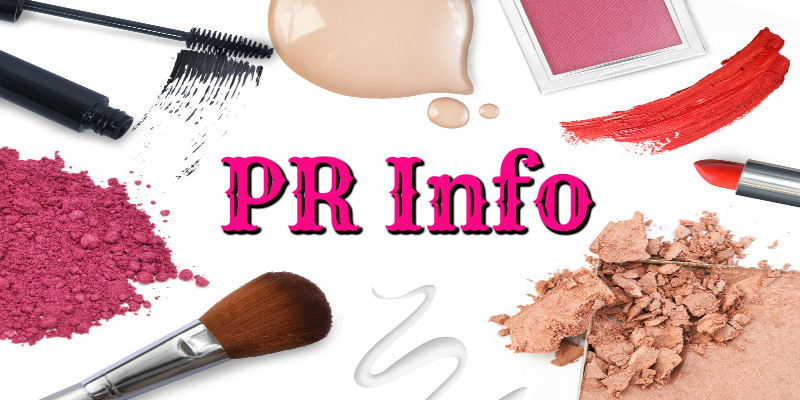 Due to this I will be unsubscribing after July which brings me to how you unsubscribe from Allure Beauty Box…you have to email them and they will then spend SEVERAL emails trying to get you to stay instead. 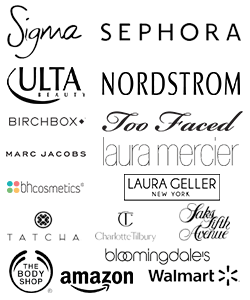 In all honesty the Allure Beauty Box is worse than what a lot of people think a MLM is and I suggest subscribing ONLY if you think the products are worth it, you have no interest in referrals for your beauty subscription, and you either are up for a good fight to unsubscribe or you plan on staying subscribed for awhile. I really hate that the Allure Beauty Box lies about the referral program and is so hard to cancel because besides those two issues I really love this subscription box! While March’s box hit below the promised value of the box the personal value was great. 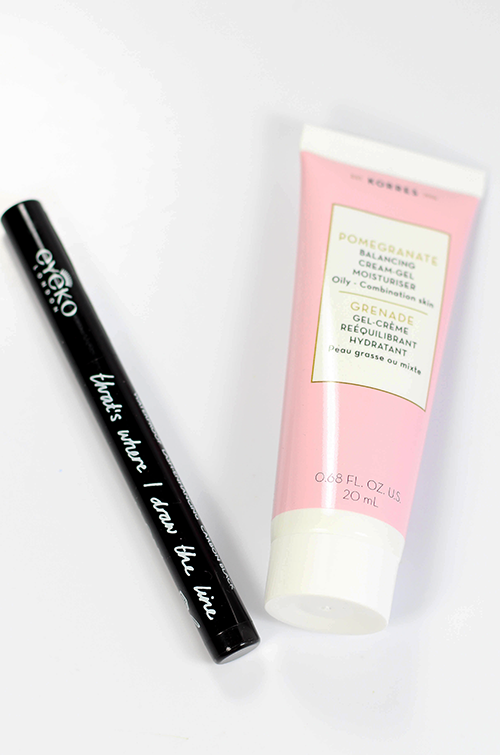 The only product that I’ll probably wind up trading away is the Eyeko eyeliner because I don’t use eyeliner enough to warrant all the ones I have plus another one. The rest of the items I love and can’t wait to try, especially the Make Up Forever Ultra HD Foundation because it’s a shade down from what I’ve had and reviewed but I think it’s actually a better shade match. As for the April box, the only thing I’ll be giving up is the Korres cleanser because it is meant for normal / combo skin and my skin is as dry as the Sahara. I didn’t last long with the Allure box. These two look nice but they don’t make me wish I had them. I’m glad that most of these work for you though. The foundation choices seem limited but I guess they can only send what the companies want to give up. I like the April box better than March but I think I will resubscribe to Boxycharm. I think both boxes had a nice variety of products. I think these boxes are more suited to people who don’t have massive amounts of beauty products already stashed away. Looks like a pretty decent box! I was about to say how cute the makeup eraser cloth was until I read the details. that is super lazy of the company to send unfinished cloth and label it a sample. Boo to them!